Accuracy is critical in print-on-demand applications to ensure that the right information is printed for the right audience. Errors are costly to both you and your customers. How do you ensure that you deliver the highest quality service? 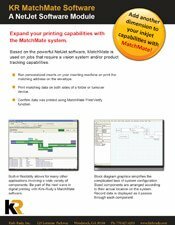 MatchMate can provide you with an easy way to control and customize your printing process. MatchMate is so flexible it can be used with virtually any machine. 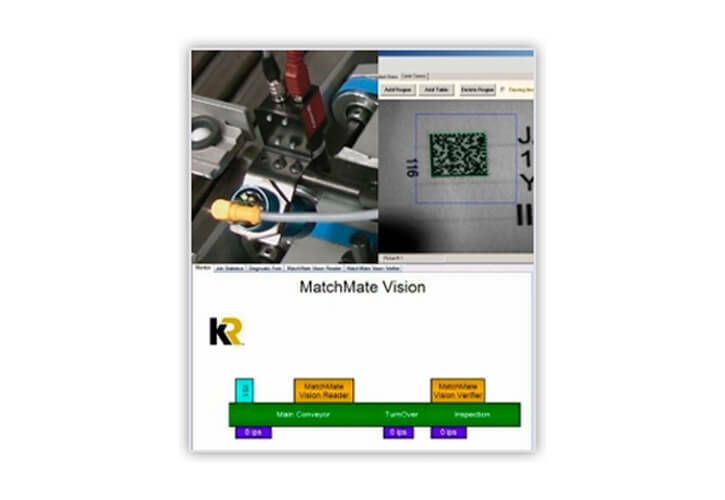 MatchMate’s configuration software allows you to layout your machine to enable MatchMate to track products throughout the process.